Ziguri ‹tsiguri›: in the Mexican Tarahumara language the word for Peyote cactus, containing the hallucinogenic alkaloid mescalin. Günter Schickert has quite a reputation amongst friends of psychedelic music. He and Manuel Göttsching (Ash Ra Temple) pioneered the use of echo guitar. His solo albums "Samtvogel" (1974) and "überfällig" (1979) have attained cult status. 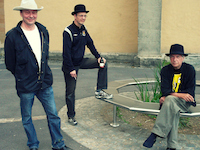 In 1987, together with Udo Erdenreich and Dieter Kölsch, friends from the Berlin theatre 100Fleck, Schickert founded Ziguri Ego Zoo, a musical theatre project which soon evolved into the band named Ziguri. 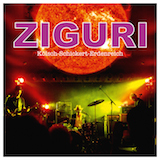 Ziguri initially rehearsed in SO36, the legendary punk club in Berlin-Kreuzberg (subsequently finding themselves entangled in the street battles on Oranien Street which were a regular occurrence at the time). Their first gigs took place in squats, at street parties or in underground clubs, before graduating to venues like Tacheles, der Eimer and Schokoladen. Ziguri continued playing in this format until 1997, after which only the theatre project remained, lasting until 2002. Each of the three band members went his own way in the years that followed, signing up to new bands sooner or later. Kölsch played with Schickert in Ponyhof and with Erdenreich in the punk combo Hagel. Both used the same rehearsal space, so the trio often found themselves gathered socially in the original line-up, as it were. One evening, those famous words were spoken: >"Let's put the band together again." That was in 2011. And from the first moment, it was like they had never been apart. Picking up exactly where they had left off, Kölsch and Erdenreich hammered out a driving rhythm and Schickert layered his unique echo patterns over the top. 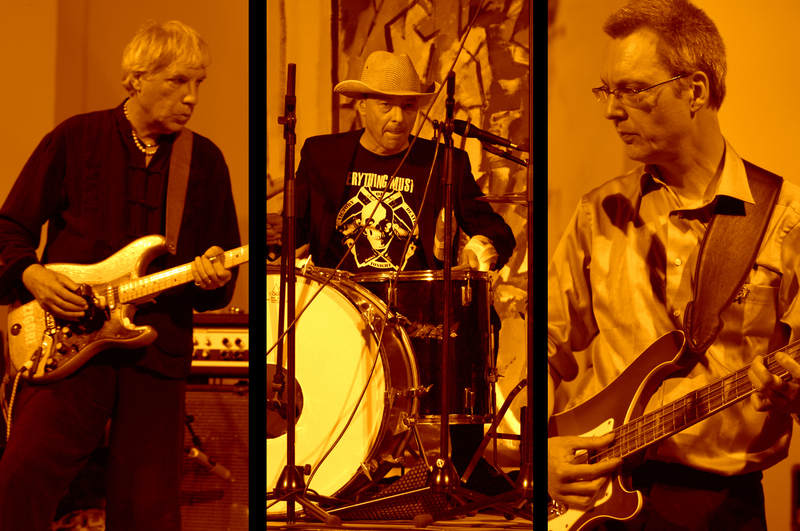 They road-tested their live set in two concerts with Damo Suzuki (Can). As Ziguri played further shows, it dawned on them that younger listeners had bolstered their audience, strengthening the band's resolve to revive the act as a going concern. Ziguri enlisted Dirk Dresselhaus as producer, better known as the artist Schneider TM. The album was recorded in his Zone studio in just three days.